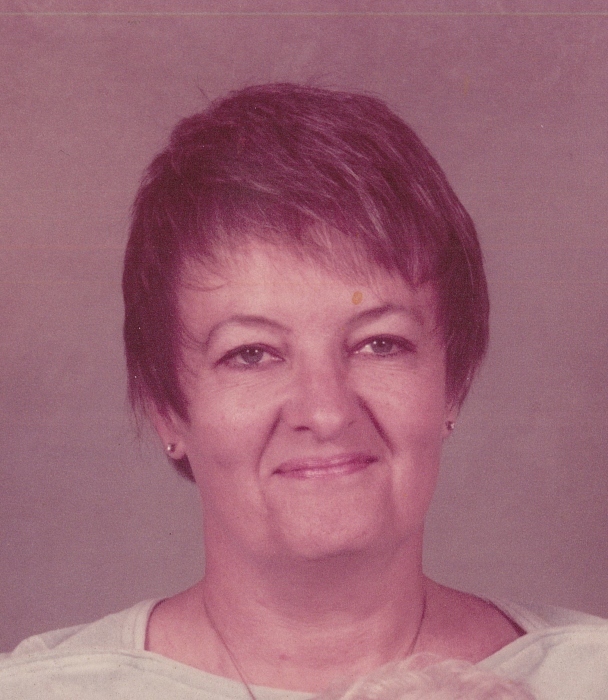 Marilyn J. Pippenger, 85 of Elkhart, passed away on Friday, April 5, 2019 at Riverside Village. She was born on Sept. 26, 1933 in Elkhart to James and Eva M. (Lytle) Baker. She married O.J. Pippenger on July 18, 1953 in Elkhart. She is survived by her husband O.J. Pippenger, daughter, Kami (Roger) Swartzendruber of Goshen, 3 grandchildren, Leah, Eric and Aaron and 2 great-grandchildren, Jasper and Aurora. She was preceded in death by a daughter, Kelly Losee, 2 sisters, Juanita Zong and Karen Baker and her parents. Marilyn graduated from Concord High School and had worked for C.T.S. Corp., Westover Windows and G.T.E. as an operator, but more importantly was a homemaker and mother. She was a former member of the Order of Eastern Star and an avid collector of baby bottles. Friends may visit with the family from 4-7 pm Wednesday, April 10th at Stemm-Lawson-Peterson Funeral Home where services will be held at 11 am Thursday, April 11th. Burial will follow at Rice Cemetery. Memorial contributions may be given to the Humane Society of Elkhart County or the Alzheimers Disease Foundation. Online condolences may be sent to the Pippenger family at the Stemm-Lawson-Peterson website.